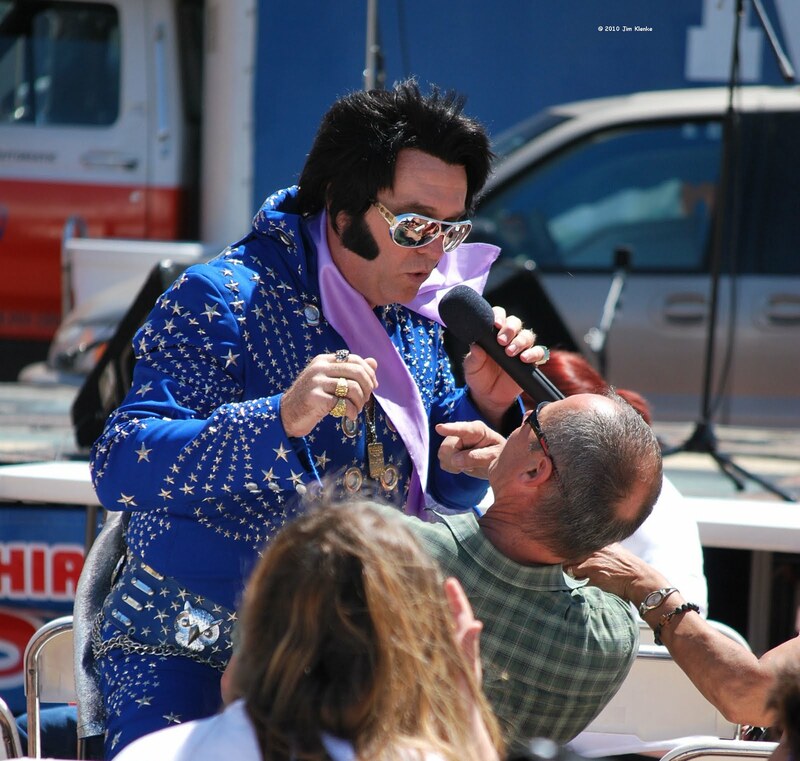 Elvis was spotted entertaining the crowd at the Bluebird Festival in Wills Point, TX on Saturday. I like the guy sitting down pointing for Elvis to sing to someone else. He put on a fun show. Terrell Tiger alumni TE Gerald Harris signed a free agent contract with the Tennessee Titans over the weekend. The Tigers baseball team has all but clinched a playoff spot. They have one game remaining this Friday night at home against Lancaster. Terrell won the first match up that was moved to Lancaster 26-0. Terrell will face the District Champ from 16-4A, which will not be decided until Fridays games. Early voting starts today, go out and vote to re-elect Hal Richards. Photo sets added to the Terrell Daily Photo Facebook page include pictures from the Tigers games against Poteet Pirates and Forney Jackrabbits. This week look for pictures from the Bluebird Festival in Wills Point and the Kite Fest in Rowlett. Click the link to the right. Cilla has photos of her Dalmatian puppies at Daimilus American Blog. If you are looking for a new puppy, she still has some available, check her site for more information. Saturday, Brian and I will take part in Urban Dare in Dallas. It's like a one day Amazing Race. Warrior Dash is Saturday and Sunday in Forney. We are going out on Sunday to take pictures only, no racing in that one. If the Dallas Mavericks end up losing the first round NBA playoff series to the San Antonio Spurs, who will Mark Cuban blame this time? There is no Don Nelson, Avery Johnson or Josh Howard.